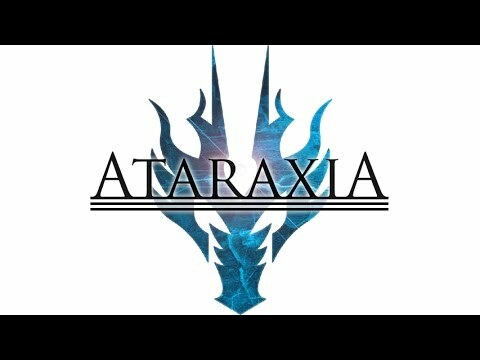 Ataraxia is a Runescape private server based on the 2012 era of Runescape with a modified cache. It is completely free to play and offers some of the most unique and highest quality game-play in Runescape private server history. We have been online since October 2016 and have shown no signs of slowing down. We offer high quality, bug-free minigames, all functional skills, loads of bosses, grand exchange, clue scrolls, veteran capes, loyalty system, perk system and much more. Our community is constantly growing, and our staff team is always active and willing to help you through your adventure. We are always improving Ataraxia RSPS, with frequent game and website updates coming from professional developers. We like to brag (and have proof to back it up) that Ataraxia RSPS is one of the best 2016/17 Runescape private server communities still alive today. - Added RS3's Legacy combat stances. - Fixed an issue with player force movements. - You can now create teleport tablets in your Houses.